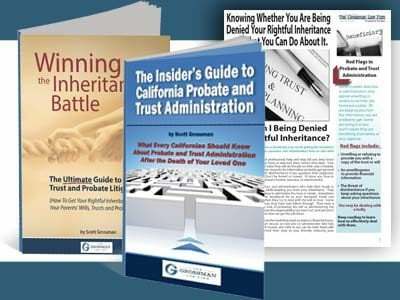 Who Cannot Act As A Personal Representative During A California Probate Administration? What is Conservatorship? 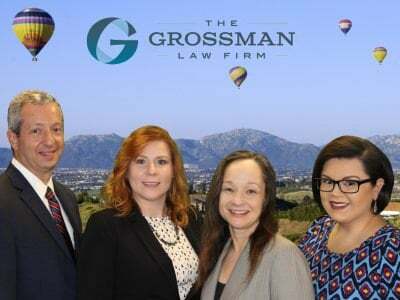 A personal representative is someone who is entrusted to carry out the administration of a California estate. This role comes with several significant responsibilities, including managing the estate assets, providing notice to creditors and heirs, and distributing the estate property. 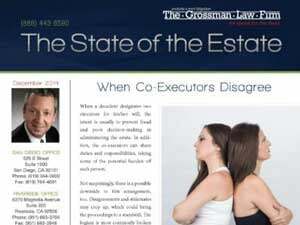 Minors who have a guardian during an estate administration may at some point no longer need it. Certain individuals can request the end of the guardianship.